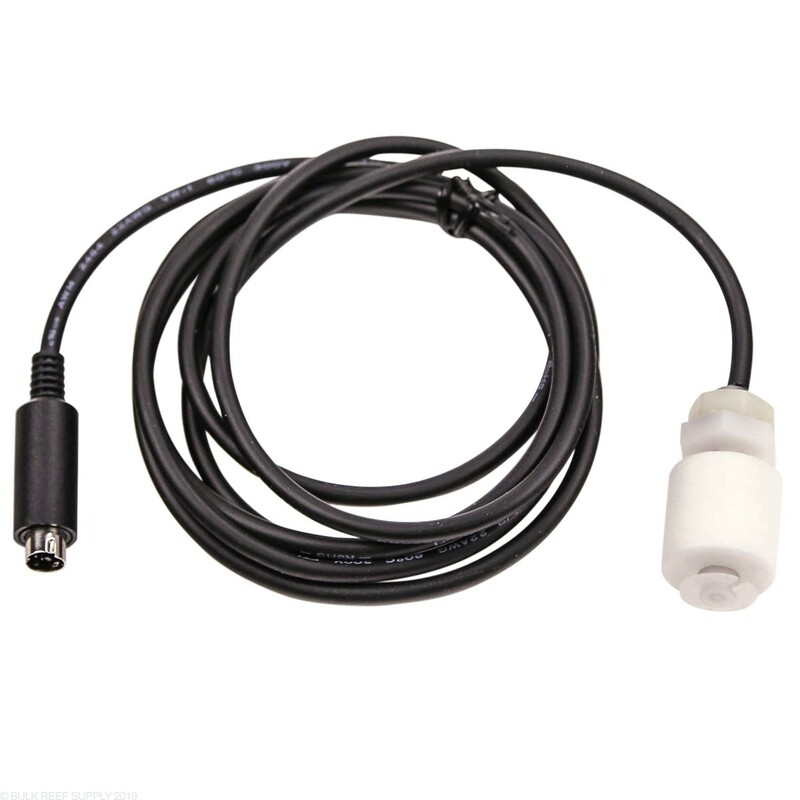 Vertex Cerebra Float Level Sensor is great for ATO systems, reservoirs, and many other applications. 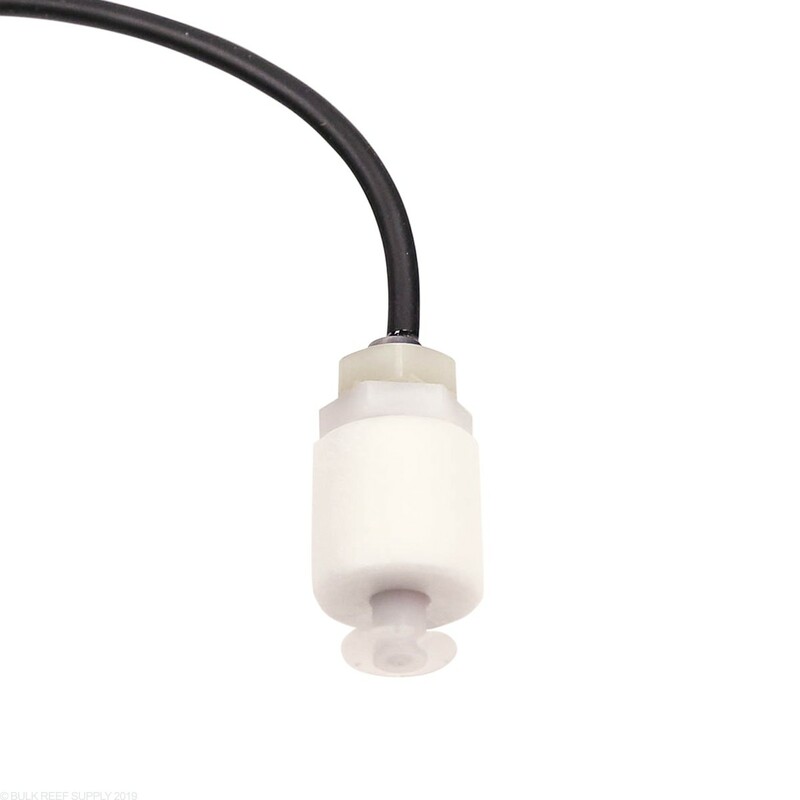 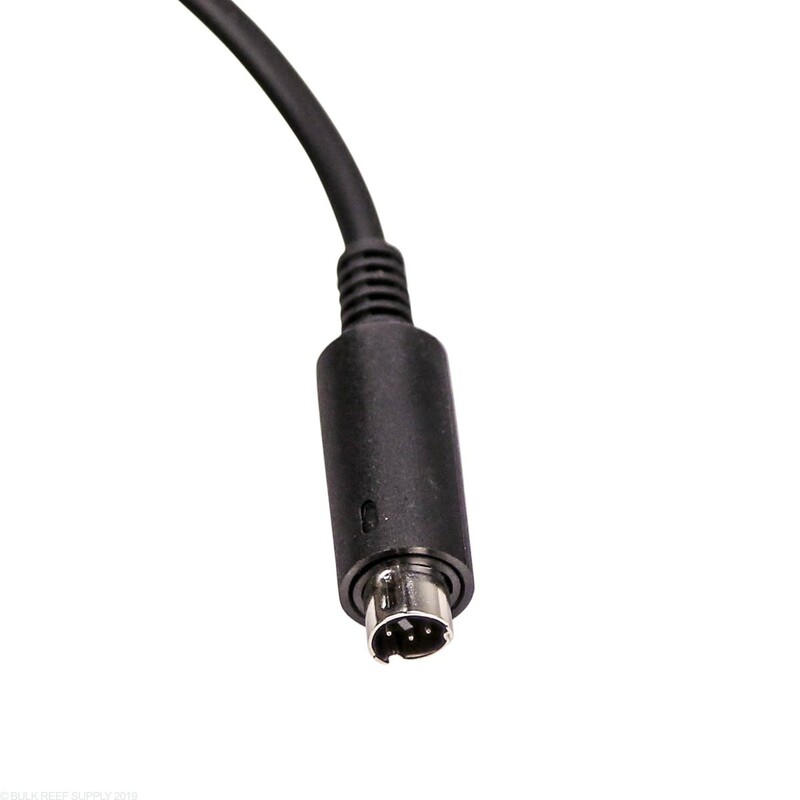 These float level sensors will directly connect to the Vertex Cerebra Controller's Multibar. 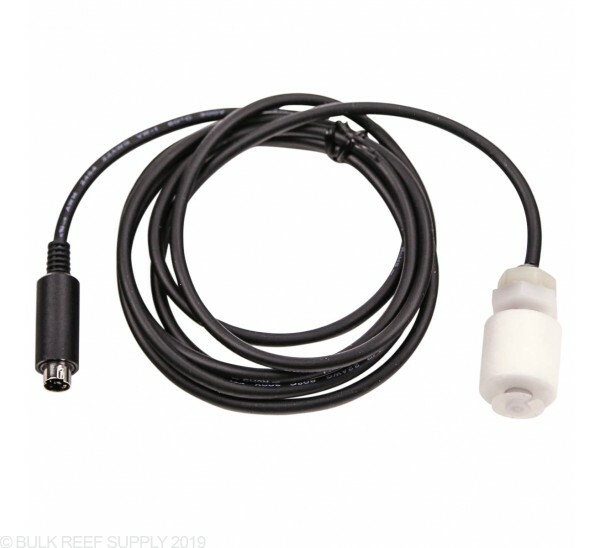 Connects directly to the Cerebra Multi-Bar through a Mini-DIN connection letting you monitor and control many different aspects of your aquariums through your Cerebra. Once the float is plugged in, you can create rules to either turn On or Off outlets depending on the position of the switch and the desired use. Float switches are great for overflow prevention, DIY top off units, skimmer cups, RODI reservoirs and much more.